The number of people doing their internet browsing on a mobile device has skyrocketed since the release of the iPhone in 2007. So much so that according to a study by Morgan Stanley analysts mobile browsing will eclipse desktop browsing by 2015. Despite this, the takeup on responsive web design has been relatively slow. I wanted to graph these two trends to show that there is an enormous opportunity for businesses to get ahead of their competitors in this growing market. I also decided to include mobile specific sites with responsive sites as one large mobile optimised category. There are many sites that measure browsing statistics; Using statcounter we see that 32.8% of all browsing is done on mobile devices. The data is measured slightly differently from site to site, but they all give similar results. 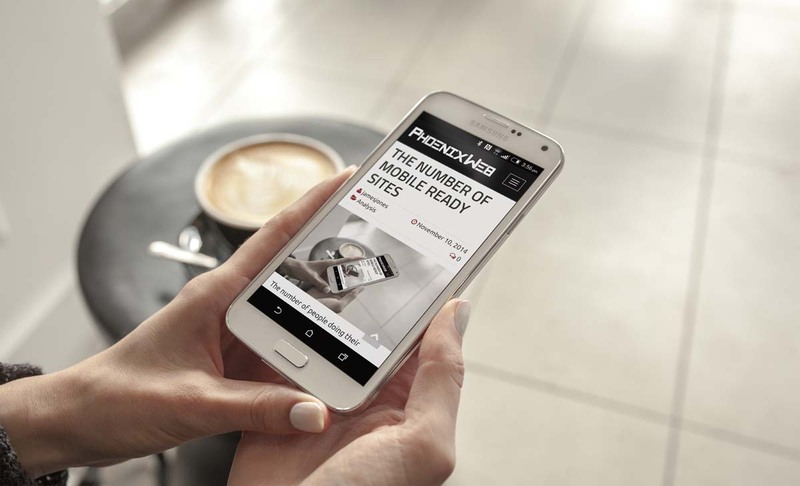 How many mobile optimised sites are there? Surprisingly it iss much harder to find out the percentage of mobile optimised sites on the internet. One article I came across suggested that 1 in 8 websites are responsive in December 2013 based on the top 10000 trafficked websites. Another found that 15% of websites are fully responsive in February 2014 based on the websites of the Fortune 1000 websites. I found a comment for this quora question by a Brad Einarsen that gave me the direction to head in. 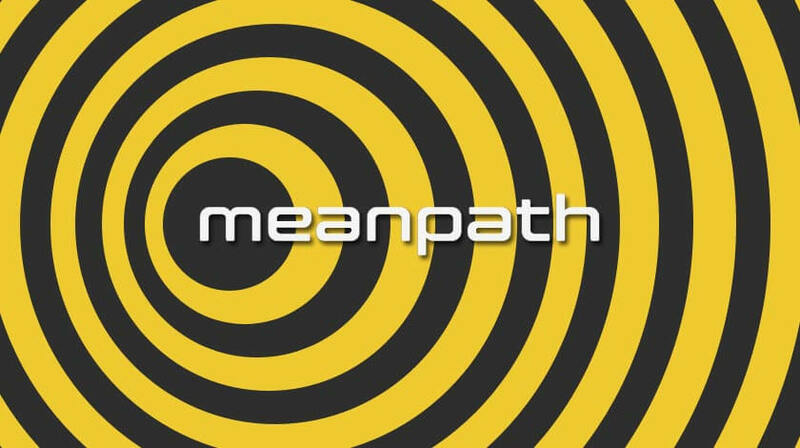 Brad used a search engine called meanpath that crawls the web and captures the outputted code of websites. Meanpath provide a sample size of 115,635,665 websites in their 29th of September 2014 index which is more than large enough for us to deduce trends about the whole internet which consists of about 276,000,000 domain names registered globally. Brad used meanpath to measure the number of websites with a CSS media query measuring max screen width. A CSS media query is a smoking gun for a responsive web site. It is the most common method for detecting the size of a screen and modifying the layout of the page accordingly. To find websites specifically designed for mobile we can analyse domain names commonly used for mobile sites. The most common convention is to assign the mobile site to a subdomain with m at the front (in the form http://m.somewebsite.com.au). Additionally any website which uses the .mobi domain name (in the form http://www.somewebsite.mobi) must be built for mobile. We can also include the .mobile domain name. Domain names aren’t the only way to spot mobile specific sites. We can also include sites which use the jquery mobile library. 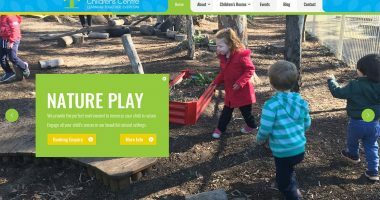 This library can also be used in responsive sites but is mostly used in mobile specific websites. Let’s put all that into a blender and see what we get. The results were obtained with the meanpath queries detailed in the table above. Apparently almost 6% of all websites are mobile optimised. My search is forgiving and the actual proportion will be lower. Even an optimistic 6% is nowhere near the 33% of browsing done on mobile devices. Therefore there exists a significant mobile market which your competitors are probably not exploiting.